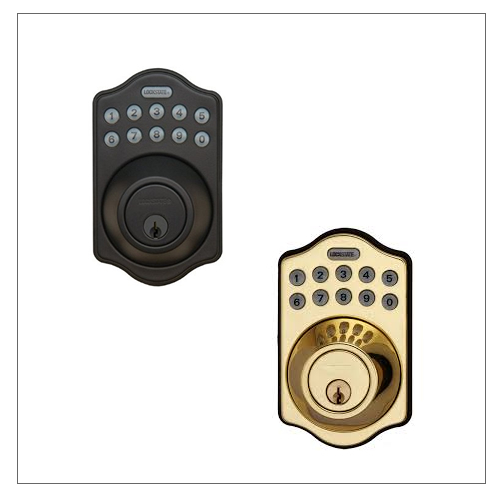 LockState Keypad Locks and Resort Locks and Safes. 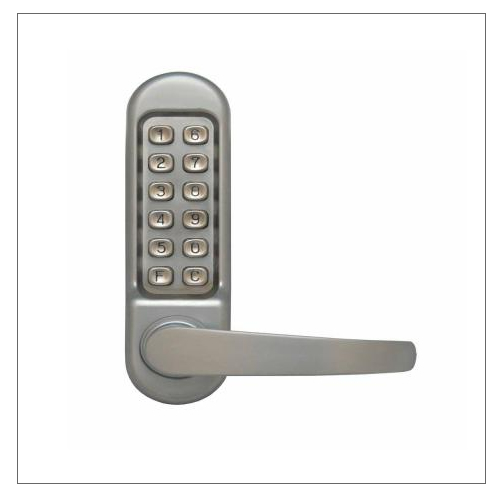 LockState offers a wide selection of high quality mechanical and electronic keyless entry door locks for almost any application. 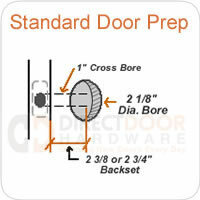 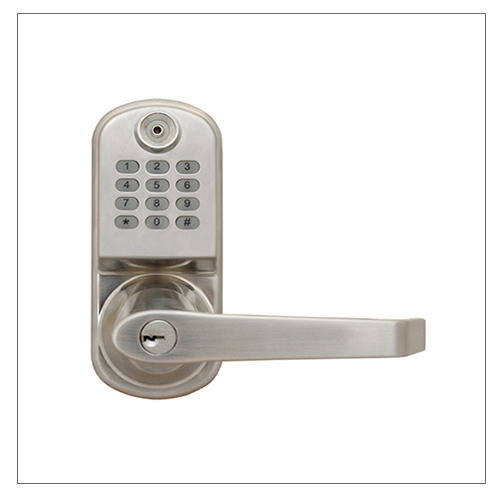 Our complete line includes front door locks, remote controlled deadbolt locks, interior door locks and more. 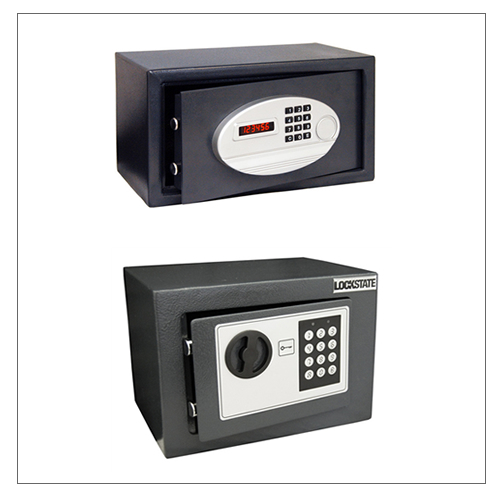 Be sure to check out the complete line of LockState safes for your home, office or hotel.